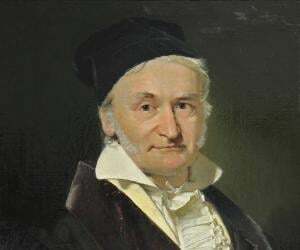 Carl F. Gauss was a German mathematician and astronomer who is ranked as one of history's most influential mathematicians. This biography of Carl F. Gauss provides detailed information about his childhood, life, achievements, works & timeline. Johann Carl Friedrich Gauss was a German mathematician and astronomer who is ranked as one of history's most influential mathematicians. Often referred to as the Princeps mathematicorum ("the Prince of Mathematicians") and "greatest mathematician since antiquity", he made significant contributions to several fields including number theory, algebra, statistics, analysis, geometry, astronomy, and matrix theory. Born to poor working-class parents in Brunswick, he started displaying evidence of his genius while he was just a young child. A child prodigy, he is said to have corrected an error in his father’s payroll calculations as a small boy of three. He began to astonish his teachers with his brilliance at school and made his first ground-breaking mathematical discovery while he was still a teenager. Even though his parents were poor, he found a patron in the Duke of Brunswick who recognized his intelligence and sent him to the prestigious University of Göttingen. 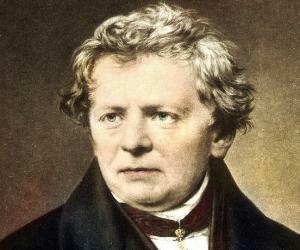 Eventually he established himself as a prominent mathematician in Germany and his reputation soon spread internationally. He made notable contributions to almost all fields in mathematics, but his favorite area was number theory, a field which he revolutionized with his work on complex numbers. 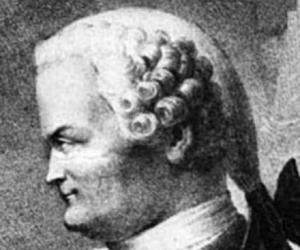 He also published many books including ‘Disquisitiones Arithmeticae’ which is regarded as one of the most influential mathematics books ever written. Carl Gauss was born on 30 April 1777 in Brunswick (Braunschweig), in the Duchy of Brunswick-Wolfenbüttel into a poor family. He was the only child of his parents. His mother was illiterate and did not even record the date of his birth. Later on Gauss himself calculated the date based on snippets of information provided by his mother. He was a child prodigy and started displaying signs of his brilliance as a toddler. He was just three when he corrected an error in his father’s payroll calculations. As a seven year old he dazzled his school teachers by quickly summing up the integers from 1 to 100. He was already criticizing Euclid’s geometry by the time he was 12. Even though his parents were poor, he luckily found a kind patron in the Duke of Brunswick who recognized the boy’s intellectual capabilities and provided him financial assistance for acquiring higher education. 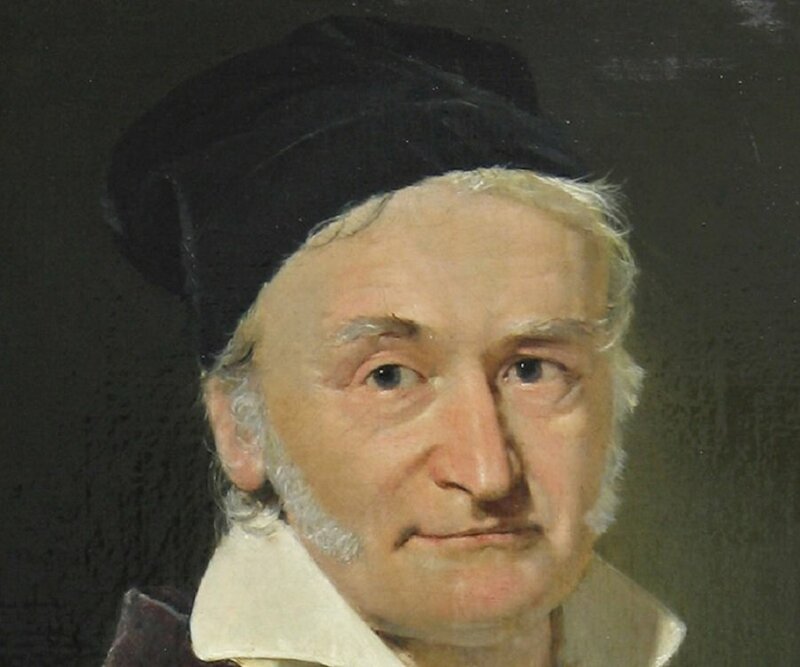 Gauss attended the Collegium Carolinum from 1792 to 1795, and the University of Göttingen from 1795 to 1798. As a university student he began discovering or independently rediscovering several important mathematical concepts and theorems. His first major work occurred in 1796 when he demonstrated that a regular polygon of 17 sides can be constructed by ruler and compass alone. This was a major discovery in the field of mathematics as construction problems had baffled mathematicians for centuries. In his doctoral thesis in 1799, he proved the fundamental theorem of algebra which states that every non-constant single-variable polynomial with complex coefficients has at least one complex root. He would produce three other proofs in future. Carl Gauss published the book ‘Disquisitiones Arithmeticae’ (Arithmetical Investigations) in 1801. He introduced the symbol ‘≡’ for congruence in this book and gave the first two proofs of the law of quadratic reciprocity. He also had a deep interest in theoretical astronomy. Gauss made a prediction regarding the position of the planetoid Ceres, which was first discovered by astronomer Giuseppe Piazzi in 1800. Ceres, however, disappeared behind the sun before the astronomers could collect enough data to predict the accurate date of its reappearance. Gauss worked hard with the limited data available and made a prediction. Ceres was rediscovered in December 1801, and its position was almost exactly where Gauss had predicted—his prediction turned out to be accurate within a half-degree. However, Gauss did not reveal his method of calculation and claimed to have done the logarithmic calculations in his head. His 1809 work ‘Theoria motus corporum coelestium in sectionibus conicis solem ambientum’ (Theory of motion of the celestial bodies moving in conic sections around the Sun), was based upon the discovery of Ceres. He introduced what came to be known as Gaussian gravitational constant in this work. In 1818, Gauss embarked on a geodesic survey of the Kingdom of Hanover. This was a long term project that lasted till 1832. To aid the survey, he invented the heliotrope—an instrument that reflects the Sun’s rays in a focused beam over great distances, to measure positions. In the 1830s, he became interested in terrestrial magnetism and participated in the first worldwide survey of the Earth’s magnetic field. During the course of this survey he invented the magnetometer. 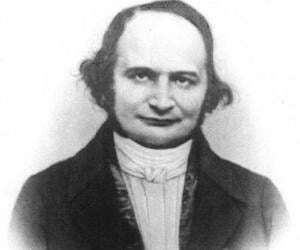 He published the work ‘Dioptrische Untersuchungen’ in 1840 in which he detailed the first systematic analysis on the formation of images under a paraxial approximation. He showed that under a paraxial approximation an optical system can be characterized by its cardinal points. He became an associated member of the Royal Institute of the Netherlands in 1845. When the institute became the Royal Netherlands Academy of Arts and Sciences in 1851, he joined as a foreign member. 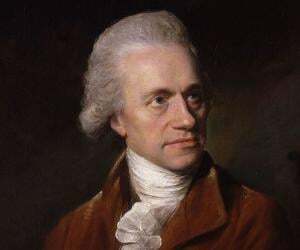 His textbook on number theory, ‘Disquisitiones Arithmeticae’, discussed important results in number theory obtained by prominent mathematicians such as Fermat, Euler, Lagrange and Legendre, along with Gauss’s own important new results. Considered highly influential at the time of its first publication, the book remained influential up until the 20th century. Carl Gauss formulated the Gauss’s law which related the distribution of electric charge to the resulting electric field. The law can be used to derive Coulomb's law, and vice versa. In 1810, he was honored with the Lalande Prize by the French Academy of Sciences in recognition of his contributions to astronomy. He was awarded the prize of the Danish Academy of Sciences in 1823 for his study of angle-preserving maps. He was presented with the Copley Medal by the Royal Society, London, in 1838 "for his inventions and mathematical researches in magnetism”. Carl Gauss’s first marriage was to Johanna Osthoff which resulted in the birth of three children. Johanna died in 1809. Even though shattered, he never let his personal tragedies affect his professional life. He later married Johanna's best friend, Friederica Wilhelmine Waldeck. He had three children from this marriage too. His second wife died in 1831 after a long illness. One of his daughters, Therese, took care of the aging mathematician during his later years. He died on 23 February 1855, aged 77. The Carl Friedrich Gauss Prize for Applications of Mathematics, named in his honor, was launched in 2006 by the International Mathematical Union and the German Mathematical Society for "outstanding mathematical contributions that have found significant applications outside of mathematics".